Strategy – using the insight from analysis to help formulate business strategy to create wealth and shareholder value. Risk – applying analytical skills to look at end-to-end business processes to identify and manage risk. 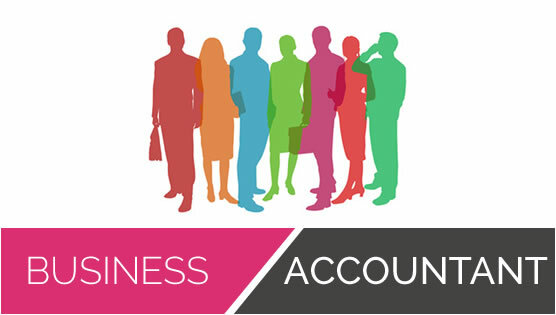 Planning – using accounting techniques to plan and budget. Communication – knowing what information management needs and explaining the numbers to non-financial managers. 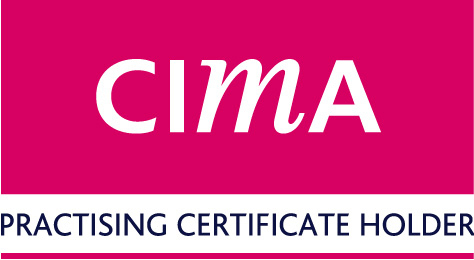 CIMA members and students are required to comply with the CIMA code of ethics and to adopt the fundamental principles to their working lives. CIMA members are at the heart of business as its conscience, adding judgment, independence and objectivity to their professional qualification. Every year, CIMA audits its members to ensure they uphold these ethics and will take action if members have been less than true to them. By Steve Bicknell in Accountant, CIMA on March 4, 2014 .